Your best bet for high-quality Ram parts in Slinger, Wisconsin is at Uptown Chrysler Dodge Jeep Ram. That's because we have an incredible selection of Mopar parts and accessories specifically designed to keep your Ram truck or van running at its best performance for years to come. Your Ram truck treats you right. 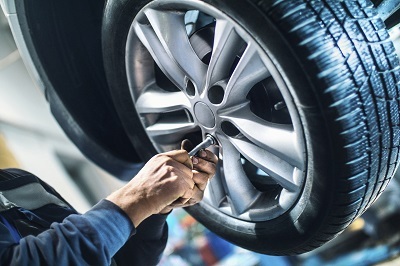 Don't trust your repair jobs to aftermarket parts which may not be designed for your vehicle. Instead, talk to the Mopar parts experts at Uptown Chrysler Dodge Jeep Ram and we will help you find exactly what you're looking for. Order Ram Parts at your Slinger, WI Ram Dealership. Whether you are in the middle of a repair job for your Ram vehicle or are looking to upgrade or customize your Ram pickup truck, the Mopar parts experts at Uptown Chrysler Dodge Jeep Ram can help. The selection of Ram parts at our Slinger, WI Ram dealership is extensive, so you will never be stuck waiting to your Ram parts to come in. We keep all the usual Ram parts in stock, including wiper blades, brake rotors, brake pads, timing belts, air filters, alternators, catalytic converters, HVAC system parts, and more. If you need help finding a specific part, just give us a call. 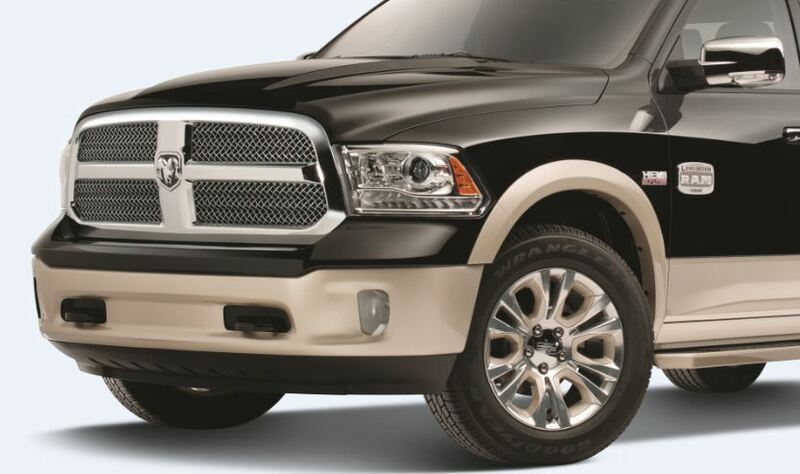 Our team will be happy to talk you through the available Ram accessories and parts we have. Get in touch with Uptown Chrysler Dodge Jeep Ram to talk about ordering Ram parts in Slinger, WI today. Whether you order on the phone, in person, or via our online Mopar parts order form, we look forward to serving you.